The lesbian, gay, bisexual, transgender and queer (LGBTQ) community has much to be proud of, and Pride Month gives us — and our allies — an opportunity to celebrate our successes and those of us who are making positive contributions to society. 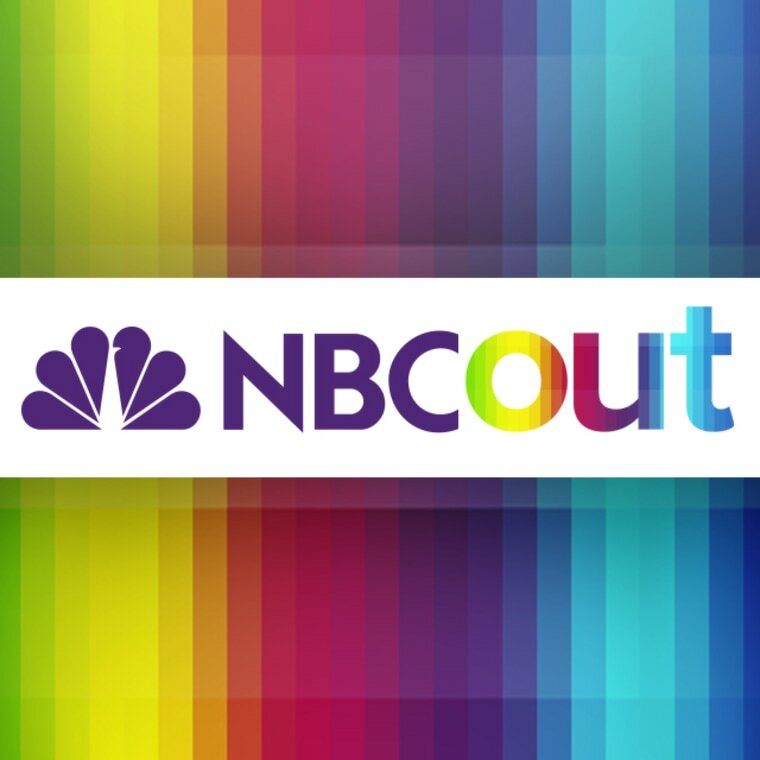 It is for this reason that we at NBC Out decided to launch our inaugural #Pride30 list in 2017, and it is also why we are continuing the initiative again this year. Once again, we will use Pride Month as an opportunity to recognize and celebrate LGBTQ people who are making the community proud. Starting on June 1, we will highlight LGBTQ change-makers, innovators and rising stars, and we want YOU to help us choose or list of 30.
WHO CAN NOMINATE AND BE NOMINATED? The majority of our #Pride30 list will come from public nominations, which will be open from Wednesday, April 4, to Sunday, April 22, at 11:59 p.m. ET. After the submission window closes, a committee comprised of NBC News journalists and executives will go through the submissions and narrow down the list. A smaller group of our #Pride30 honorees will be nominated directly by our internal NBC News #Pride30 committee.